In recent years, Jazz Club Loco has been an important player in the development of the new Danish avant-garde, also propelled by the label ILK. Loco has become famous for its adventurous concerts held at different venues and its series of superb records. Thus, Loco is both arranging concerts and releasing records that avoid the well-trodden road of the mainstream. Rock musicians meet up with jazzers, concept artists, composers and electronic wizards to make music filled with energy and passion. It is a spirit of looseness, seriousness and anarchistic madness that makes Loco compelling. 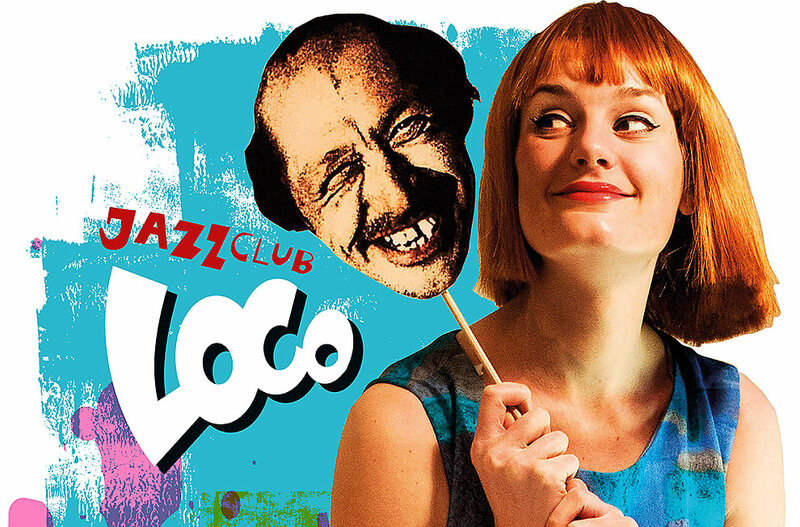 Loco jazz could very well be 'the new punk'.